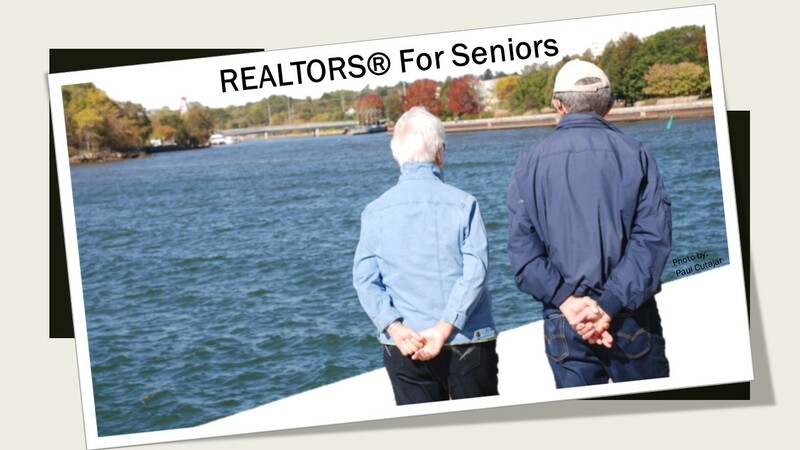 An opportunity for retirement homes to partner with real estate professionals focused on Senior transitions. Hi, my name is Paul Cutajar. I am a partner of Pivotal Aging Innovations Inc. and a MASTER-Accredited Senior Agent, specifically focused in assisting families and older adults interested in rightsizing to a retirement living lifestyle.